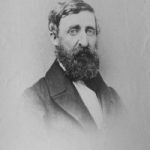 The following are a collection of photographs taken by Alfred W. Hosmer (1851-1903) in Concord, Massachusetts, of sites relating to Henry David Thoreau. These were sent to Lewis C. Dawes (1863-1936) in the 1890s. No image may be reproduced without permission. Images may be licensed through The Image Works. 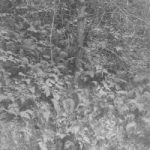 © The Walden Woods Project, All Rights Reserved.